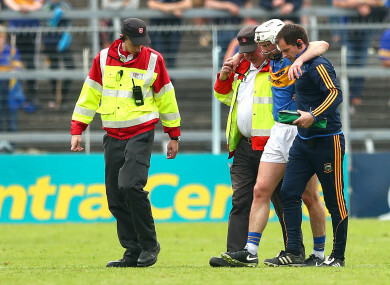 Brendan Maher was struck down in last year's Munster championship. Email “Brilliant club return as 2016 All-Ireland winning captain 'in better shape than ever'”. Feedback on “Brilliant club return as 2016 All-Ireland winning captain 'in better shape than ever'”.